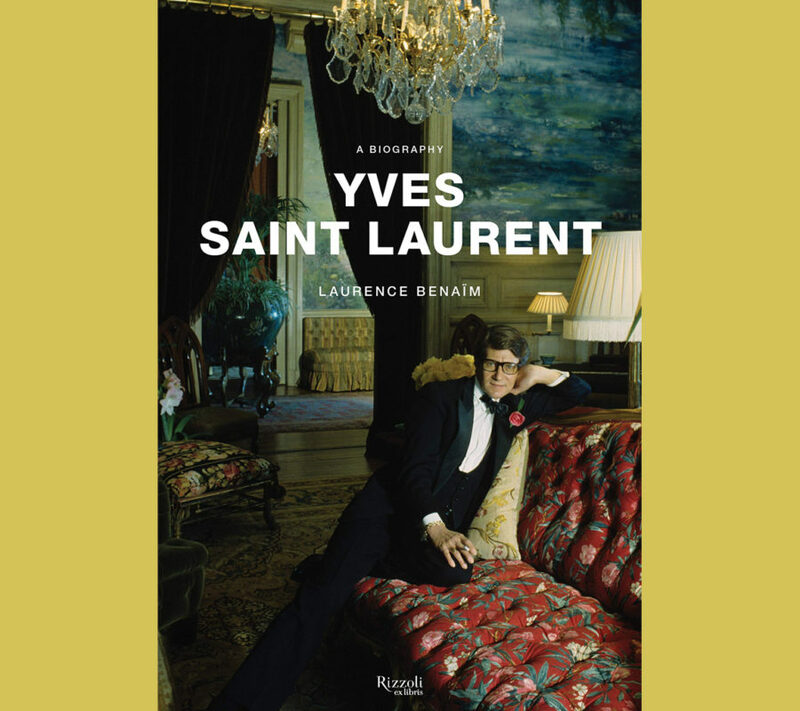 Yves Saint Laurent’s impact on fashion is legendary, yet he remains an enigmatic and compelling figure. 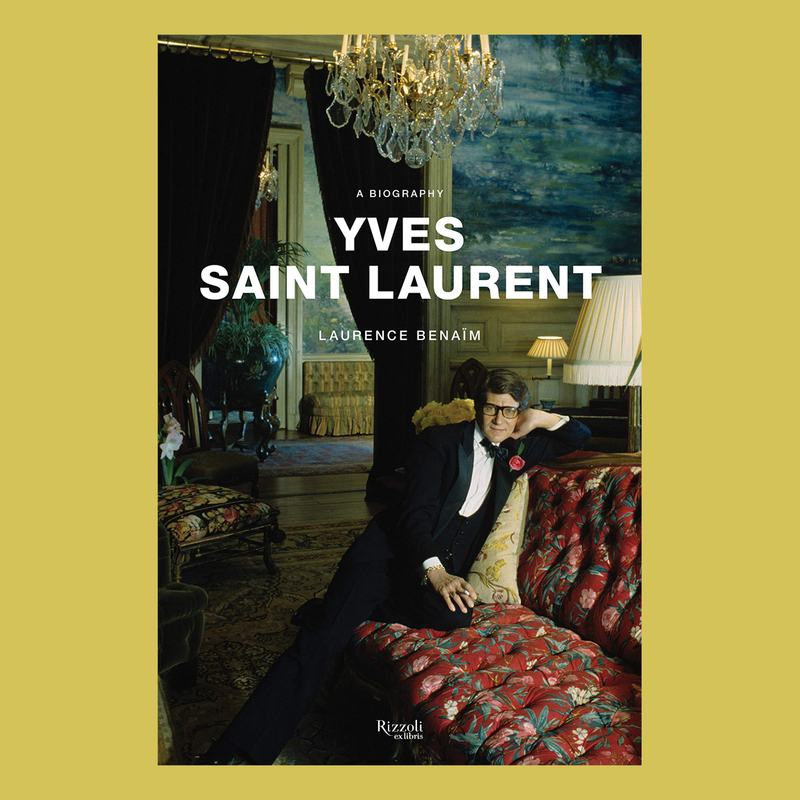 Tracing the development of Saint Laurent’s visionary work through his charmed yet tumultuous life, respected fashion writer Laurence Benaïm’s newly translated and updated biography of the famed designer explores how this unassuming prodigy became a legendary, celebrated public icon who changed the face of fashion, style, and celebrity. 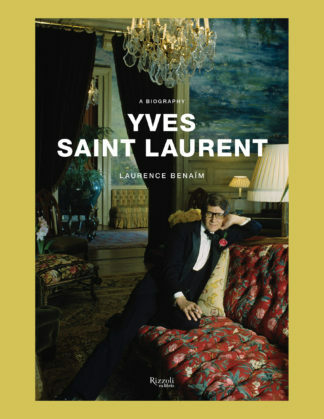 Enriched by the author’s exclusive interviews–from Saint Laurent’s partner Pierre Bergé to family members, his atelier staff, and muses such as Catherine Deneueve, LouLou de la Falaise, and Paloma Picasso–this fascinating biography chronicles early glimpses of Saint Laurent’s talent in Oran and his star trajectory, from leading the House of Dior at the age of twenty-one to his fall from grace and subsequent forging with Pierre Bergé, fashion’s most enduring and successful professional partnership. In portraying the man behind the timeless icons of the Mondrian-print shift dress and the Le Smoking trouser suit–who partied with Warhol in New York and relaxed with the jet set in his Marrakesh hideaway–Benaïm powerfully illuminates both the glittering world of haute couture and the business empire that revolutionized the fashion industry.